What happens during the night? Are you ready to get over yourself again? Are you ready to get away from your fear? Just go ahead! Do what you feel! What happens in my life? Are you ready to believe in yourself again? 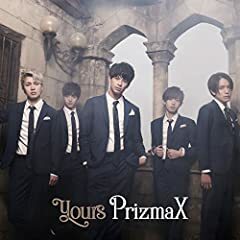 I'm never gonna say "The End"
PrizmaX だんぜん Are You Ready?